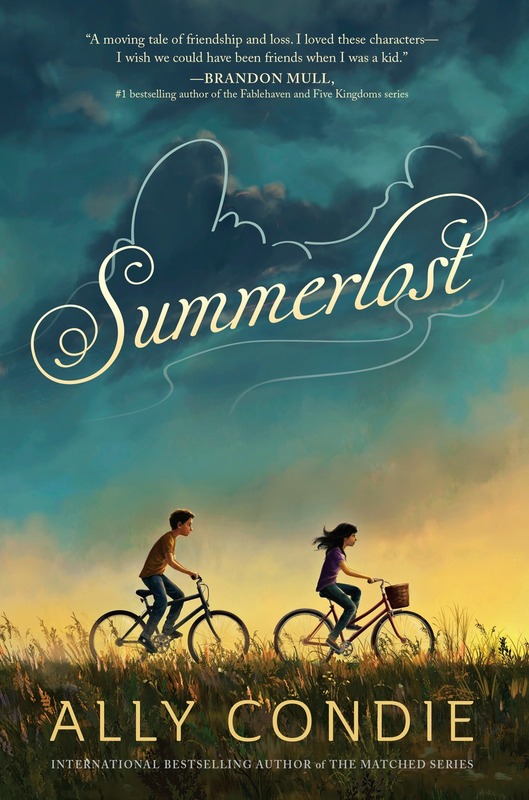 Summerlost is Ally Condie's latest novel (out today) and her first foray into middle grade fiction. It has a very different feel than her Matched series or Atlantia. Summerlost is realistic fiction and is a quiet and contemplative read that tells of friendship and of dealing with loss in a way that is relatable and real. Cedar Lee is twelve years old and this summer is her first living in Iron Creek - a small community renowned for its Shakespeare festival. It is also the first summer since her Dad and younger brother, Ben, were killed in a car accident. Now, it is just her mother, her eight-year-old brother Miles, and her. Cedar's interest is peeked when she sees a boy about her age, Leo, bike by in an English period costume. Cedar follows him and gets a job working the concessions with him at the Summerlost festival. What follows is a sweet friendship and a summer filled with secret tours of important places in the life of Lisette Chamberlain, the long-dead and beloved local turned Hollywood star. Cedar puzzles over the black birds flying outside her window and the mysterious items that appear on her windowsill -- items that her deceased brother would have loved. Cedar and Miles also develop an obsession with a bizarre storyline in a tv soap opera. What I loved about this story is how real, and perfect for a middle grade audience, Cedar's reckoning with grief felt. Throughout her everyday life, little things reminded her of stories and times with her dad or Ben, but the story manages to avoid feeling overly heavy. I love Kirkus Review's summation: "Honest, lovely and sad." 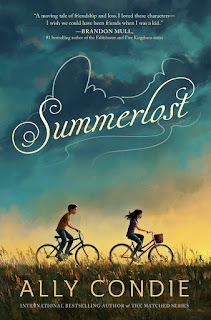 If you are interested in reading it, there is a giveaway you can enter HERE to win copies of Summerlost, as well as Matched and Atlantia. After reading Summerlost, I found myself wanting to attend the Utah Shakespearean Festival, which served as the inspiration for the Summerlost festival. Despite growing up in Utah, I've never made it to Cedar City to attend the festival. It runs in the summer from late June until early September and appears to have a great line-up this year. Click HERE for the website. were still and safe. Loss is universal to human experience, but the way we each feel and recover is one of the most personal things we do. In Summerlost, Cedar is dealing with the loss of her father and younger brother. And my intent was to show how hard their deaths are for her. But this is also a book about the healing power of friendship. Most of us have been broken-hearted; I hope that most of us have also discovered the miracle of friendships that were just what we needed. Cedar and Leo’s friendship is based on someone I met when I was twelve. Like Leo, my friend was fun and liked to enlist me in crazy adventures (although we never gave a secret guided tour of our town the way they do in Summerlost). And, like Leo, he thought I was wonderful and of worth at a time when I needed it most. SUMMERLOST is my attempt to pay tribute both to the pain we feel and the friendships that save us. Thank you so much for supporting this book, and for your willingness to give Cedar’s story a try. I hope it makes you think of a wonderful friend of your own, whether that is someone you met in the pages of a favorite book or outside, in the world where it is often hard and beautiful to live. This week is banned books week. There are a lot of books I love that have landed on this list over the years: To Kill a Mockingbird, Animal Farm and the Harry Potter series to name a few. But today I want to write about my least favorite book from this list: The Catcher in the Rye. I studied Children’s Literature in my graduate program and one of the books I was assigned to read was J.D. 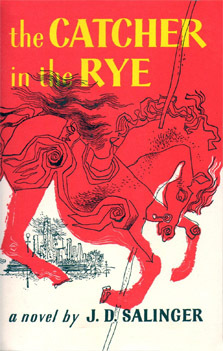 Salinger’s The Catcher in the Rye. I came into the book with no preconceived notions—the title felt familiar to me—I had heard of it in passing but knew nothing of the book itself. I read it and strongly disliked the book. I came to class that week not excited for the discussion at all. But in the course of the discussion, a classmate of mine said, “Holden Caulfield is my hero,” and my ears perked up. She went on to tell how this book was so meaningful to her as a teenager and she looked up to Holden Caulfield – he was her childhood hero. My first thought was, “Wow. We had very different childhoods.” As I went on to listen to her, I came to realize what great value this book held for her. By the end of the class I didn’t like the book anymore than when I began, but I saw its value. Ironically, the book we discussed the very next week was Little Women—talk about two different books! I read the book while underlining passages and using the back of my hand to wipe away my tears. That class started out with a collective groan from many of the students because they had found the book so boring. The juxtaposition of these two books and my experience with Little Women and my classmate’s experience with The Catcher in the Rye showed me, in a very real way, the need for a diversity of books. My initial thought of “Wow. We had very different childhoods” was true. We grew up in different homes, in different states, and in different circumstances, so it only makes sense that we would be drawn to different books. Often in the banned books dialogue, we talk about how people who seek to ban books might like the books they try to ban if they actually read them. This may be true in some circumstances. However, I think the more important discussion is about the value a book holds for someone else, even if it is a book that you don’t like, think is inappropriate, or would never have your child read. Every year when banned books week rolls around, I think of The Catcher in the Rye and I hope it, and other books like it, make it into the hands of someone like my classmate—for whom it was the perfect book at the perfect time. 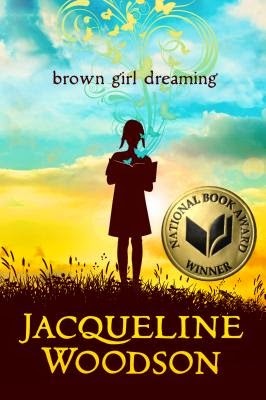 Winner of the National Book Award and a Newbery Medal Honor, Brown Girl Dreaming has been one of this year's most talked about books. It is Jacqueline Woodson's memoir, written in verse, of her childhood - an African-American girl growing up in the 1960s and 1970s between Greenville, South Carolina and Brooklyn, New York. I listened to the audio version of this book read by Jacqueline Woodson. It is amazing. Writing it through the medium of verse makes the book accessible to all - especially the middle grade reader. Woodson is able to give detailed snapshots of her childhood that are both moving and succinct. Brown Girl Dreaming tells not only of the discrepancies between black and white, but also of family and of dreams. Woodson's pathway towards becoming a writer is woven throughout the story - from writing that first letter J on paper to telling stories to friends and teachers and selling them as the truth to moving those words to paper with pen and ink - we see her struggle to become, to find her voice and her dream. A book every middle grade reader (and beyond!) should read. I have an almost 18 month old boy. For awhile he had little to no interest in reading books - so many things to see! To do! To destroy! But recently he has fallen in love with books. He brings a book to any reader in the family, scoots backwards into their lap and waits for the story to be read. Over and Over again. 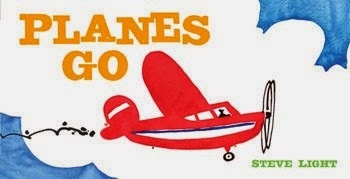 Steve Light's Trains Go and Planes Go are far and away his very favorites. 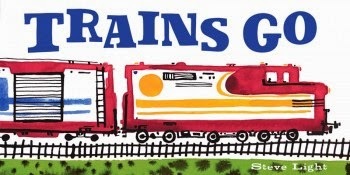 They contain colorful pictures of varied trains or planes set against a white background. The text names the diesel train or space shuttle and then gives the sound they make. Our Trains Go is in two halves now it is so beloved and my son runs around the house chirping "choo choo" and "WooooOOOoooOO WooooOOOoooOOO." A classic. Goodnight Moon is definitely one of his go-to grabs. He especially loves the little old lady whispering "hush". 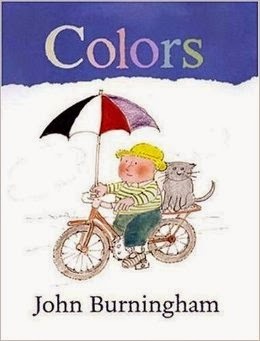 John Burningham's Colors and Opposites are one word books with pictures - yellow, red, heavy, light. They are favorites around here. 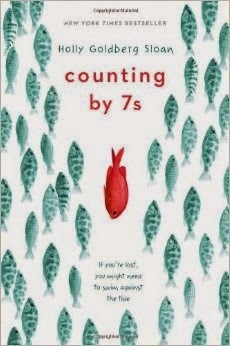 I recently read Holly Goldberg Sloan's Counting by 7s. It was highly recommended, but I must admit that I was hesitant when told that the premise of the book is "a middle school girl who has no friends and her parents are killed in a car crash." It sounded like such a downer. But despite the fact that the description I was given is true at the most basic level, the book is not depressing. Willow Chance is a 12 year-old child genius, and a little odd. She is fascinated with plants and counts everything by 7s. She has no friends at school and her parents die in a car accident at the start of the novel. This is a group of characters that are remarkably different from each other, and their interactions kept me smiling throughout the book. And despite their differences, their friendships felt genuine. It is the characters endearing specificity that makes this book so great. I highly recommend it. Tomorrow brings the announcement of all of the ALA awards. I always love to hear the winners and add books to my list to read. 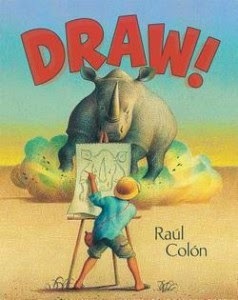 I haven't had a clear Caldecott front runner this year until I saw Raul Colon's Draw! It is a wordless picture book that begins with a boy on his bed drawing pictures. The reader quickly moves inside the illustrations and into the plains of Africa. The boy is seen in the forefront drawing zebras, lions, elephants and even a charging rhinoceros. The story moves back to the boy illustrating on the bed and ends with him presenting one of his illustrations to his class. Colon has said that as a child he had chronic asthma and spent weeks at a time in bed, drawing. 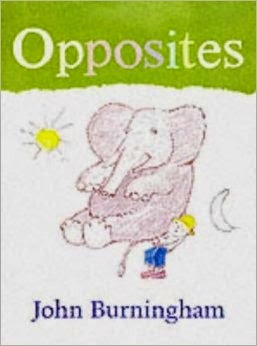 I love how the story progresses and the animals come to life in the illustrations. The drawings are detailed and full of texture. Colon uses colored pencils and layers the colors on top of each other to create depth and more vivid colors. He then uses an etching instrument to create more texture and movement in the drawings. The result is an imaginative, beautifully drawn story that draws the reader into the plains of Africa along with the young boy artist. Shannon Hale has just come out with a new book that she co-authored with her husband, Dean Hale, and is illustrated by LeUyen Pham - The Princess in Black. I am a big fan of Shannon Hale in general and had seen a lot of positive reviews, so I bought it for my daughter's 4th birthday. And it was a huge hit. Not only with my 4-year-old daughter, but also my 9-year-old daughter and 7-year-old son. They all sat around listening intently and wanted to know when the next one comes out. 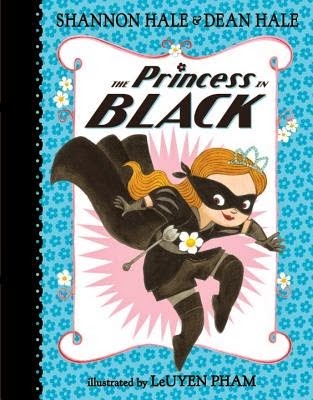 The Princess in Black is akin to Kate DiCamillo's Mercy Watson series - it is made up of short chapters and is filled with illustrations. It tells the story of Magnolia, a frilly and proper princess, but one who has a secret. She lives a double life as the Princess in Black, a monster fighting, black cape wearing, superhero. The story is filled with funny names such as "Duchess Wigtower" and the horse "Frimplepants." We also loved the sound effects assigned to the Princess in Black, such as "sparkle slam" and our favorite, "Twinkle Twinkle Little Smash." LeUyen Pham's illustrations perfectly capture this Princess's dual personality with bright colors and a mixture of frilliness and awesome super-hero style. I think this book is especially great for the younger crowd but as my two older kids kept grabbing the book to show their favorite part or illustration I think it clearly appeals to a wider audience. Children's literature really is a curious thing. With characters like wild Max, India Opal Buloni and Alice, children, and adults alike, can't help but be swept away with a curiosity for more. Here are my thoughts on books, authors and current literary topics. Come join in on the discussion. I am a mother of four. I have a masters in Children's literature.